Brand recognition is an easy concept when you realize it isn’t a thing, but rather a feeling. What’s the feeling you share with others on social media, on your website, and in your business? I’ve learned that I want to be known as witty, relevant, successful, and valuable. What about you? What is your word choice? This year, as I was seeking through words to connect, I decided confidence would be my ‘word’. And I started using it in everything. At first, I thought maybe it was just a word, something that might be relevant eventually, like after the year is over… Then, one morning I woke up, started getting dressed and realized the word meant more than just something for later. It was my value word, the word I share with others, either visibly or invisibly, I feel confident. Be relatable. Relate to the interests and values of your tribe. Connect with them on a personal level. Know their name and something of value about each one. Be relevant. Seriously, you need to know what is happening RIGHT NOW and be part of that. Get involved. Share your opinion, and be sure it has significance with current events. Be recognized. If nobody knows who you are, they’re not going to make an effort to look for you anywhere. Be known. Be recognized. Be part of the social circle, and be involved. Perception Matters for Leaders.How others perceive you makes a huge difference in how they relate to you. If they perceive you as being greater than they are, above them, or over them in any way, they won’t connect directly to you. You want them to communicate directly with you, and be comfortable with you. When you set yourself apart, as the go-to-expert in your niche, you become a leader within your tribe. You’re not greater than your tribe, you’re equal to your tribe, and they feel comfortable coming to you with problems. You have solutions. Your tribe relates to you when you share material interests. The basic elements of connection within your tribe will be elements of existence: food, shelter, and clothing. The significant reality of your connection is more than provision, it is security. Do you make them feel secure? Are you their security blanket? Brand recognition comes when your tribe relates to you on such an elemental level that they can’t exist without you. They NEED you. You need them. 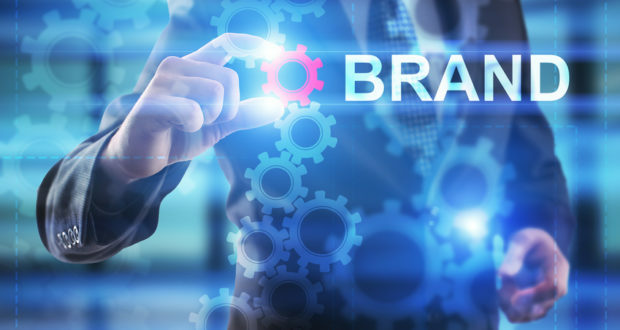 Let us show you how to connect at http://brandyourmarket.com with key concepts that help your market recognize your personal brand.